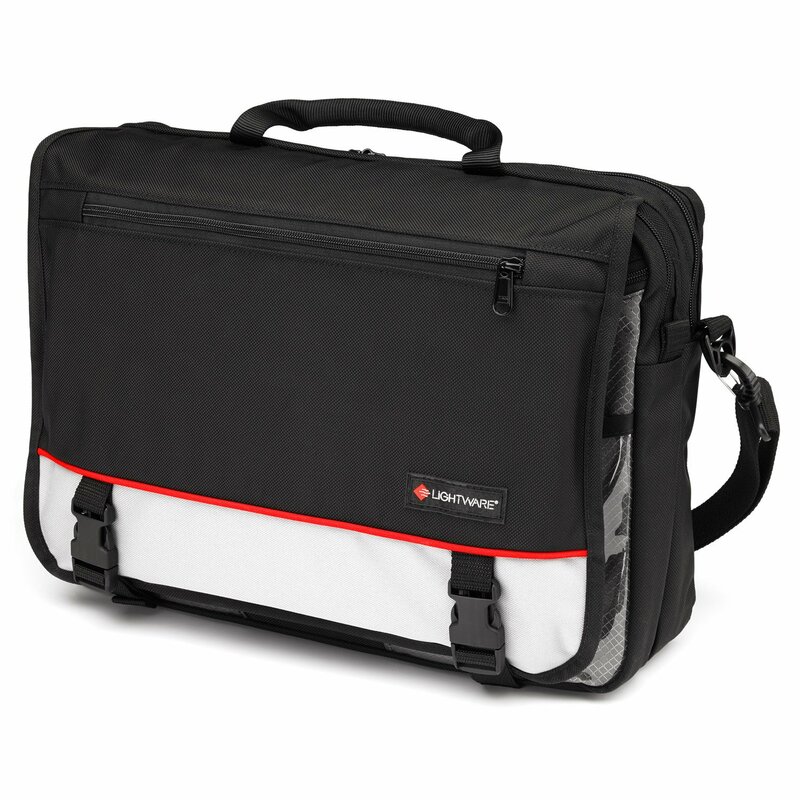 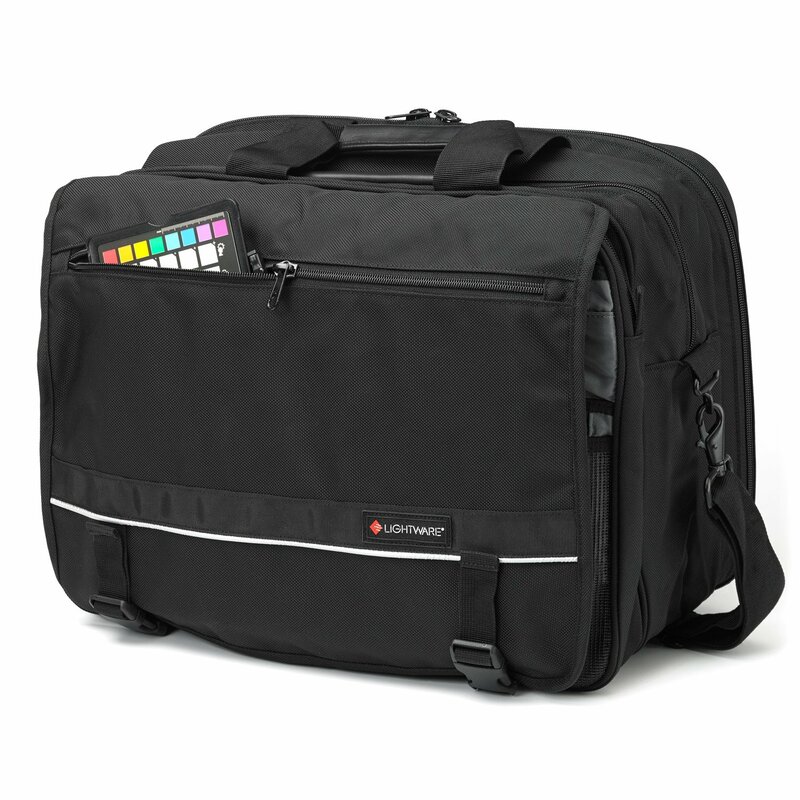 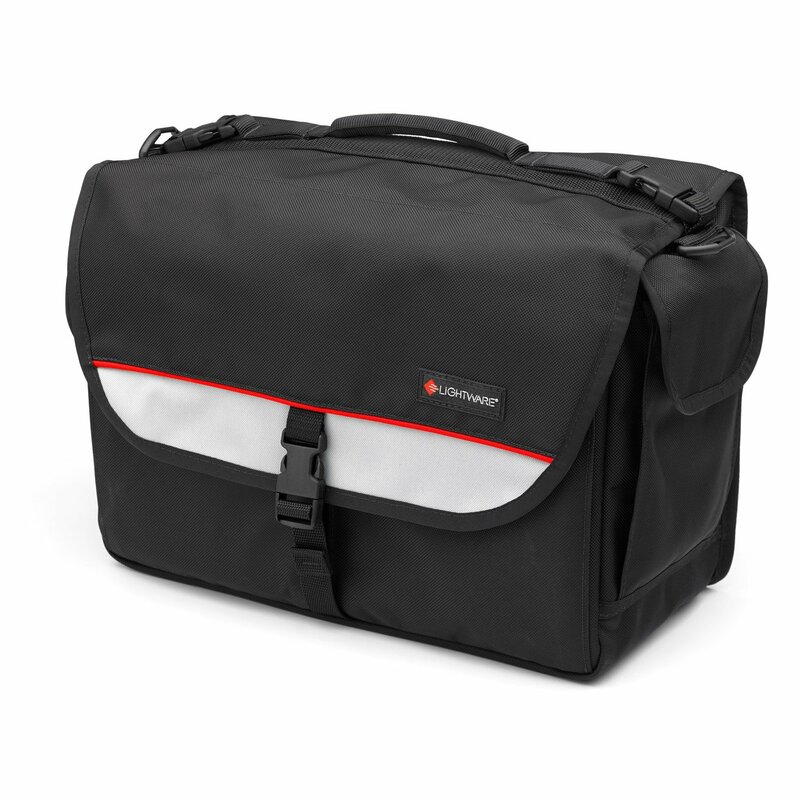 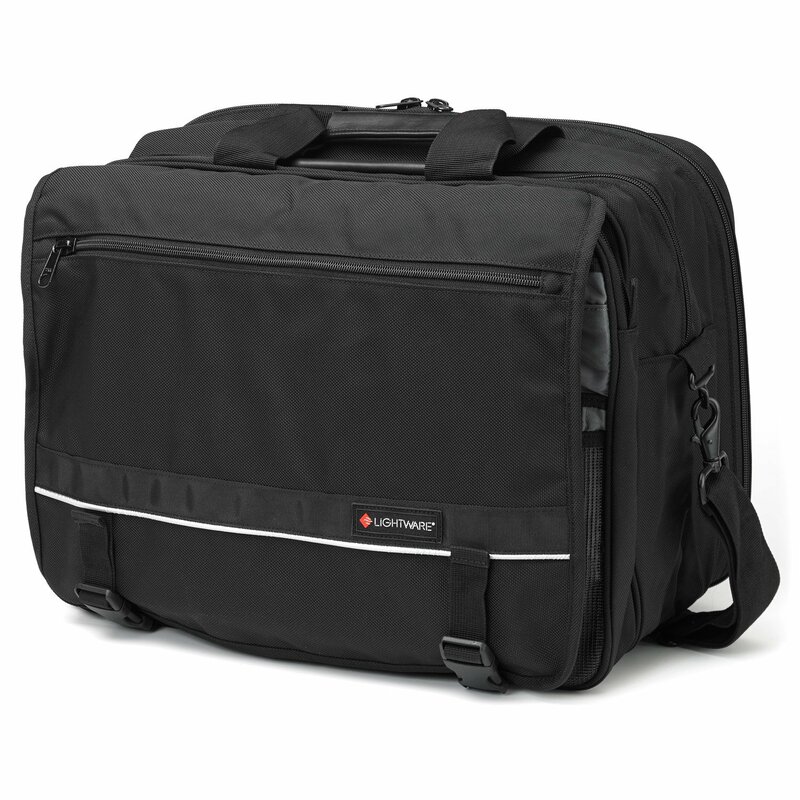 This courier is designed with plenty of compartments for your stuff. 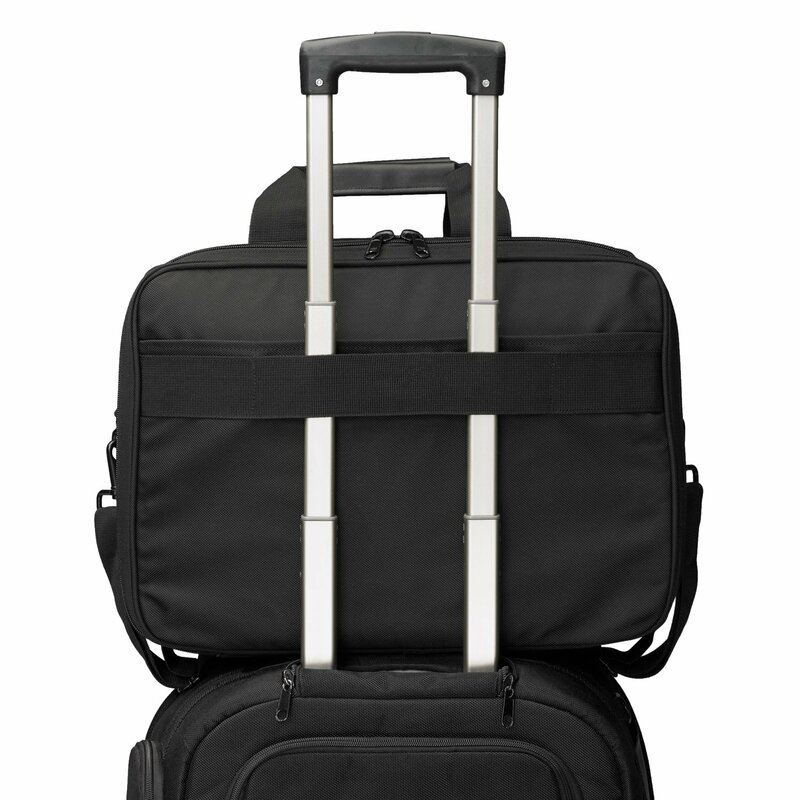 They’re roomy, yet manageable enough to sling over your shoulder when you’re on the go. 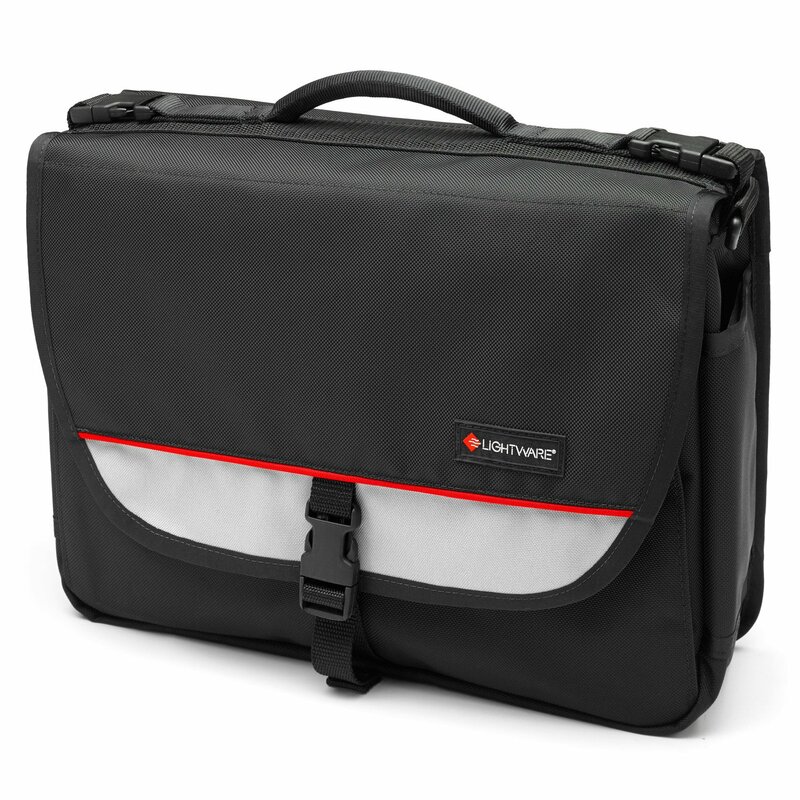 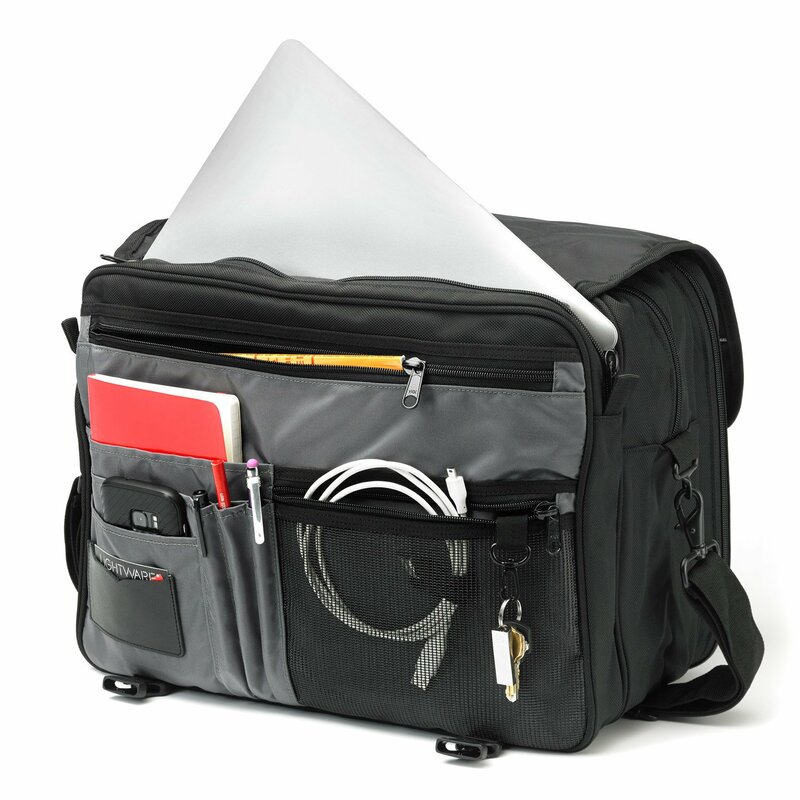 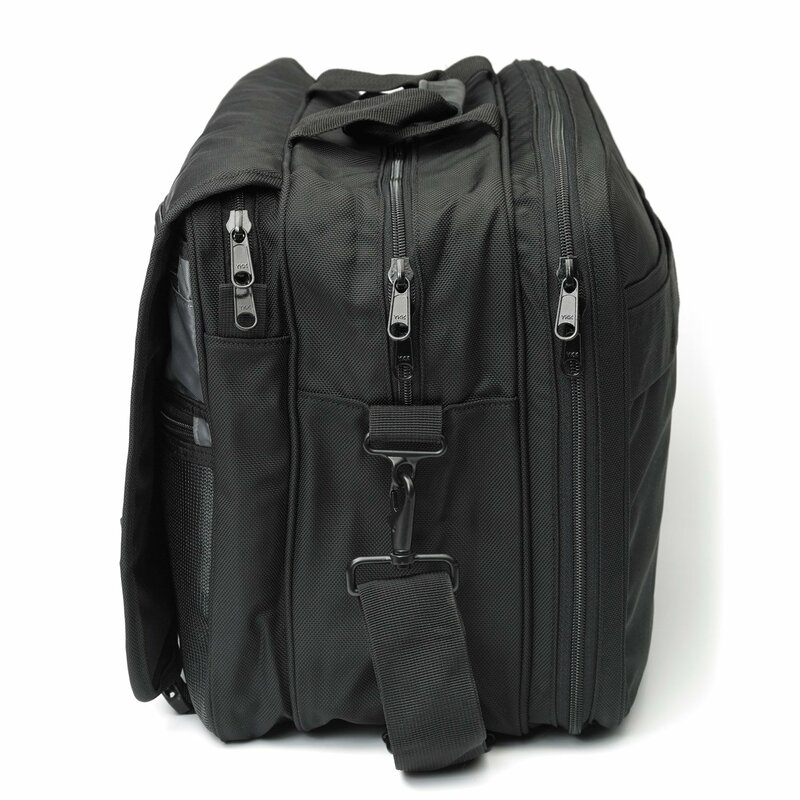 The fold over flap design allows for easy access to a number of pockets, pouches and zippered compartments.